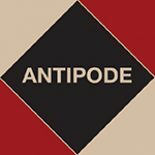 We recently launched the 2015/16 call for applications for the Antipode Foundation’s Scholar-Activist Project Awards (see here). The Awards are grants of up to GB£10,000.00 intended to support collaborations between academics, non-academics and activists (from NGOs, think tanks, social movements, or community grassroots organisations, among other places). They’re aimed at scholars seeking to relate to civil society and make mutually beneficial connections through programmes of action-research, participation and engagement, cooperation and co-enquiry, and more publicly-focused forms of geographical investigation. The Foundation strives to fund work that leads to the exchange of ideas across and beyond the borders of the academy, and builds meaningful relationships and productive partnerships–and we’ve supported some superb work over the years (see here, here and here). The report is aimed at campaigners or potential campaigners, people with a general or academic interest in regeneration, retail and urban development, and policy-makers (especially at a local level). It draws on campaign work and the analysis of groups such as ‘Friends of’ market groups in Birmingham, Leeds, Peterborough and Queen’s Market (East London), as well as trader groups like Shepherd’s Bush Market Traders Association and grassroots housing activists like Tower Hamlets Renters. 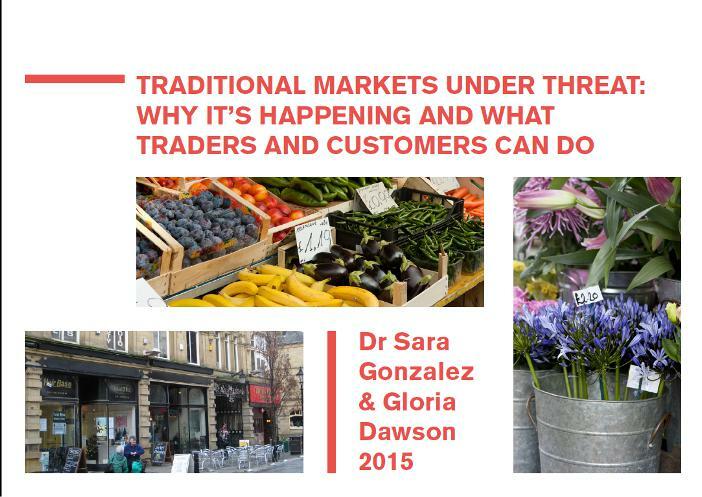 For more on markets, see Sara’s 2013 Antipode paper (with Paul Waley), ‘Traditional Retail Markets: The New Gentrification Frontier?’. This entry was posted on 26 October 2015 by Antipode Editorial Office in News and tagged alliance building, Birmingham, campaign work, consumption, gentrification, Leeds, London, marginality, market customers, market traders, Peterborough, public geographies, rent, retail spaces, scholar-activism, town centre revival, traditional retail markets, urban redevelopment, urban regeneration.